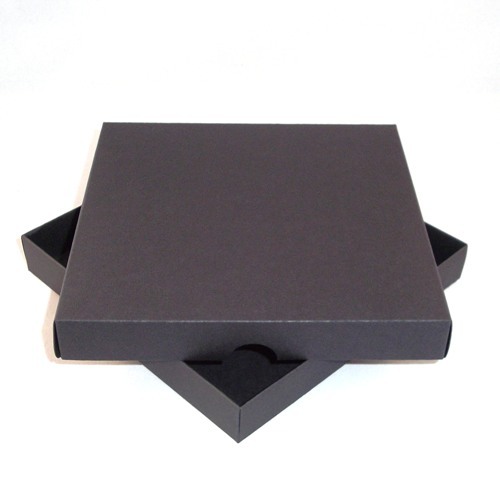 Home > Greeting Card Boxes > 9" x 9" Greeting Card Boxes. Greeting card box suitable for 9" x 9" card. Box Base Colour - Black. Box Lid Colour - Black.